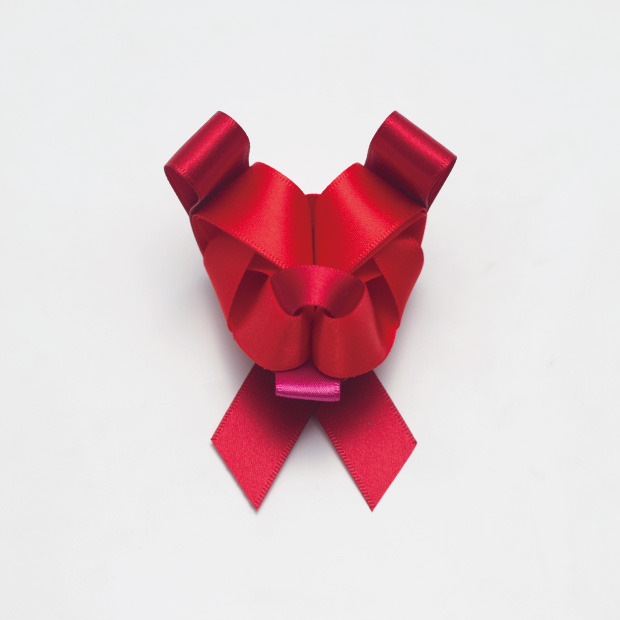 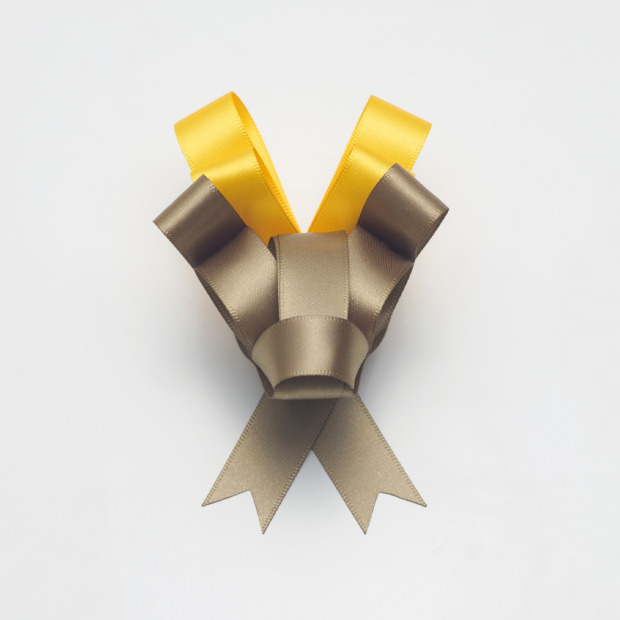 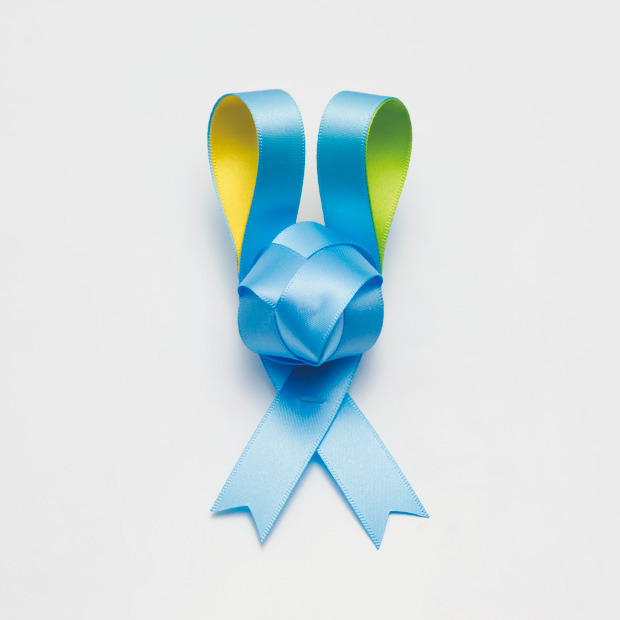 I am blown away by the incredible creative ribbon work by Japanese studio, Ribbonesia. 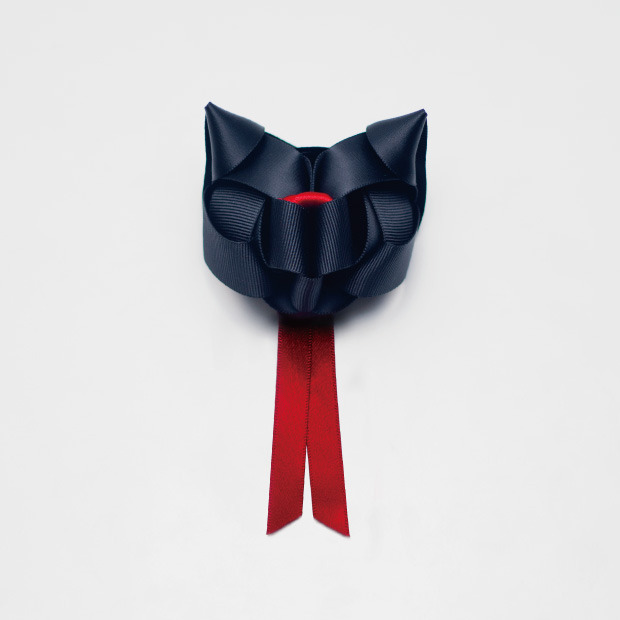 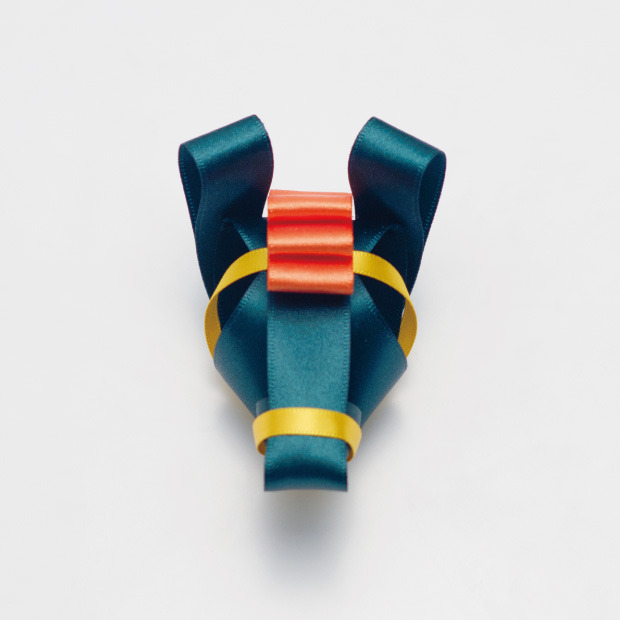 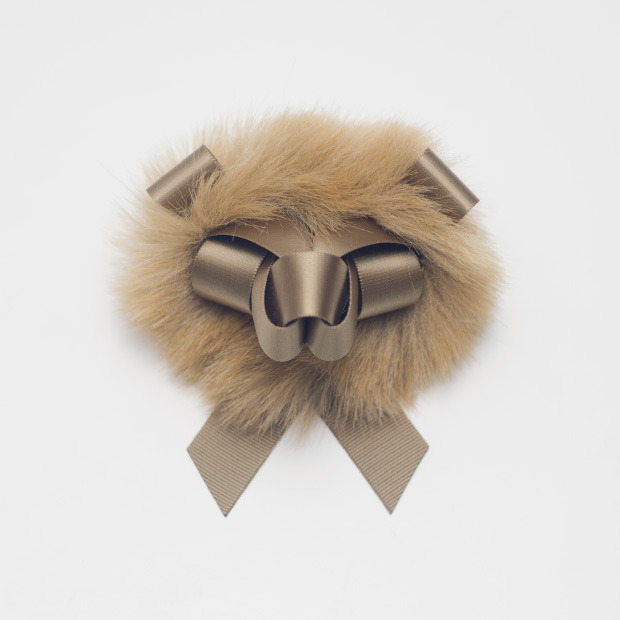 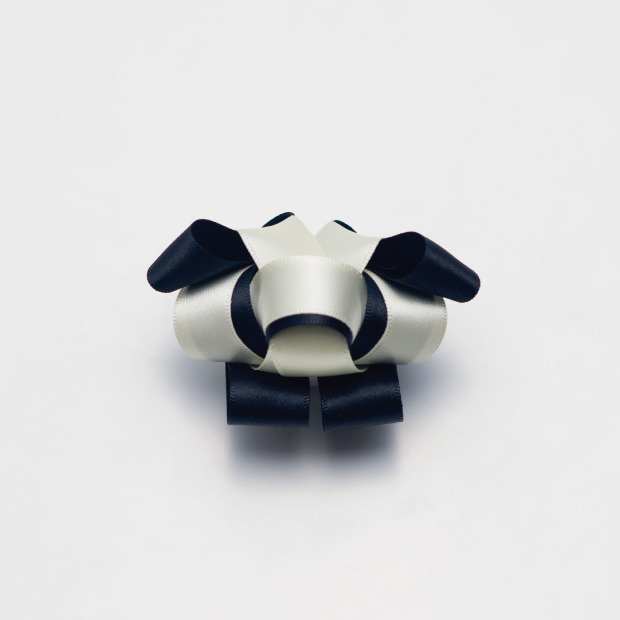 As someone who can hardly tie an attractive bow, these beautifully looped animals are amazing. 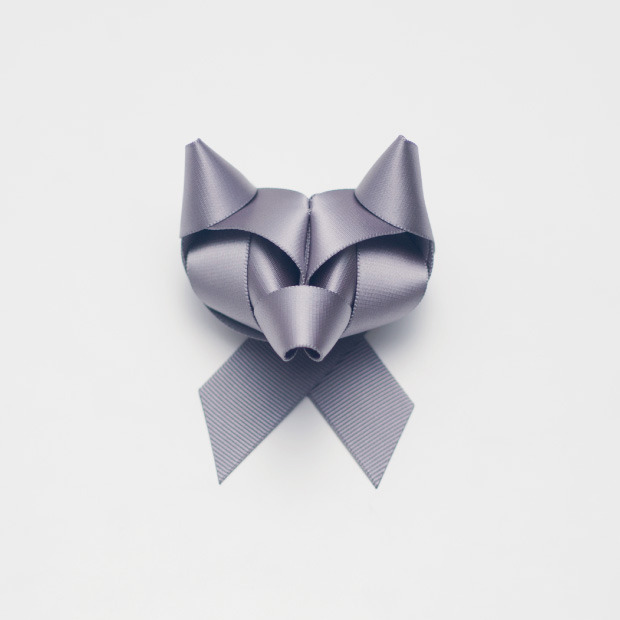 Would love to see someone master this for holiday wrapping next year.